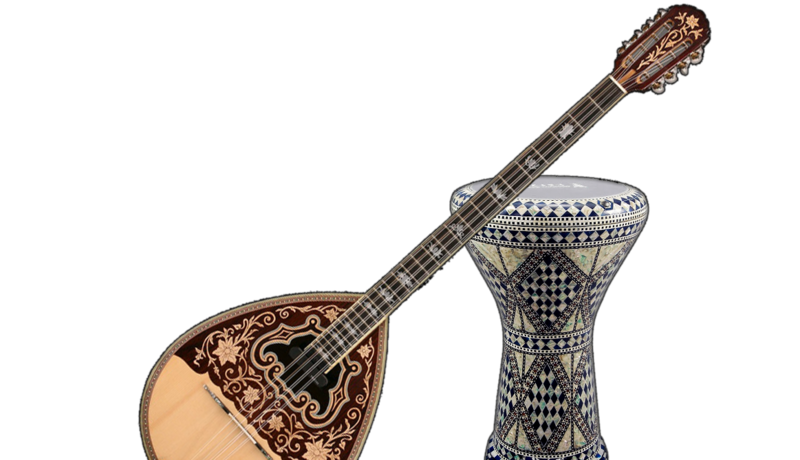 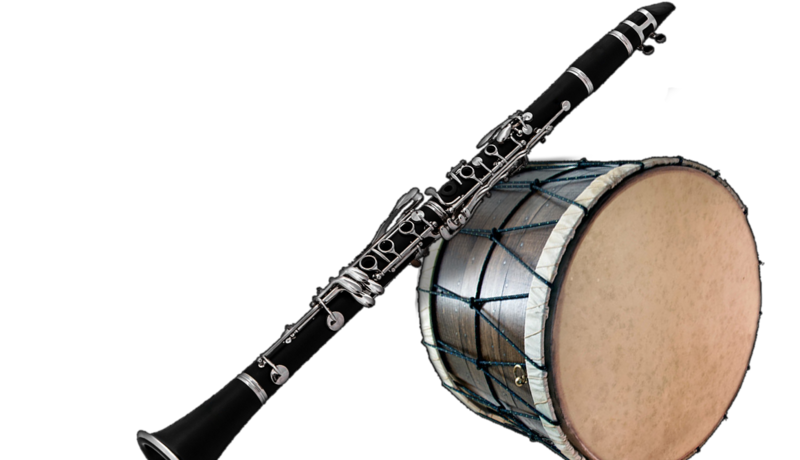 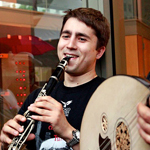 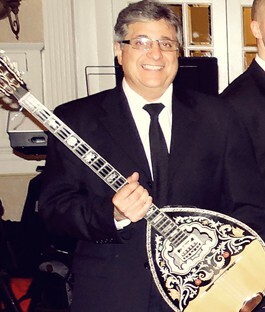 Our repertoire contains only the best Greek songs, both old and new, perfect for any event! 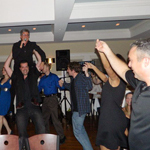 We are happy to help make your events be a wonderful memory! 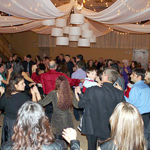 We provide professional Live Greek Music & DJ Services for Greek weddings, baptisms, anniversaries, sweet sixteens, corporate events, church festivals, restaurants, nightclubs, dances and any other special occasion! 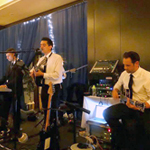 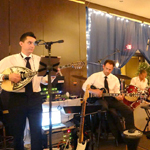 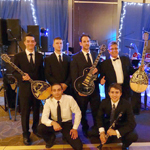 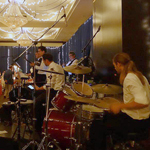 Make your event extra special with our Live Greek Band, Prometheus. 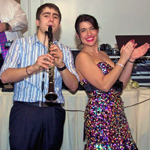 We offer different ensemble packages to fit every budget. 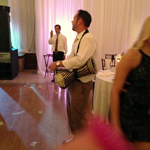 Need a DJ for your party? 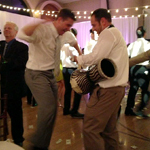 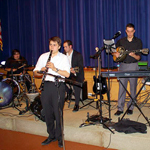 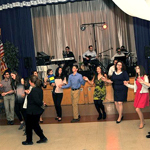 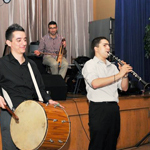 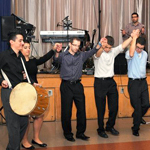 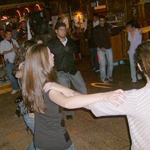 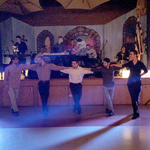 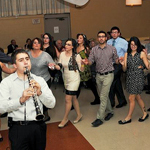 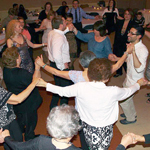 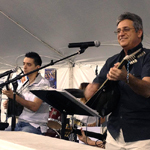 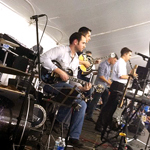 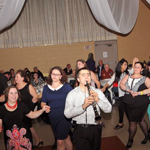 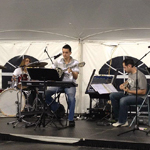 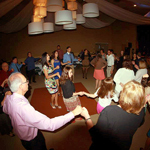 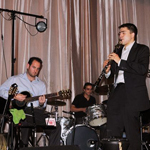 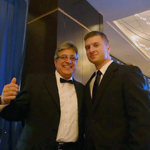 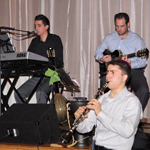 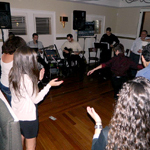 We offer Disc Jockey services as a package with our Live Greek Band, or as an individual service. 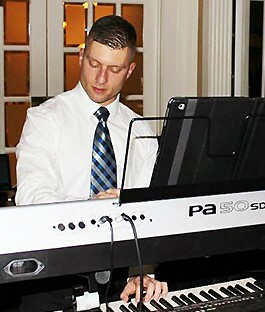 Having a photographer for your event is a must. 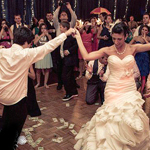 Capture every moment with our professional photography service. 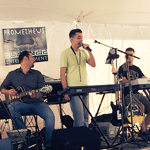 Copyright © 2016 Prometheus Greek Entertainment.